One of the most valuable features of the Co-op Connections Card is the Healthy Savings discounts. The Healthy Savings discounts feature savings in pharmacy, vision, dental, lab services and more. While it is not insurance, the discounts can mean savings of 10 to 60 percent on health care services. The pharmacy discount has been widely used by members of Touchstone Energy co-ops across the country, resulting in combined savings of more than $60 million on prescriptions alone! The program also features an online shopping program called Cash Back Mall where members can earn cash back on purchases of more than 300,000 products from more than 4,000 leading online merchants. Plus, access to Coupons.com, where members can print manufacturer coupons directly from their computer. Some participating national businesses include: Barnes&Noble.com, Hertz Rental Cars, Best Western hotels, ProFlowers.com and many more! 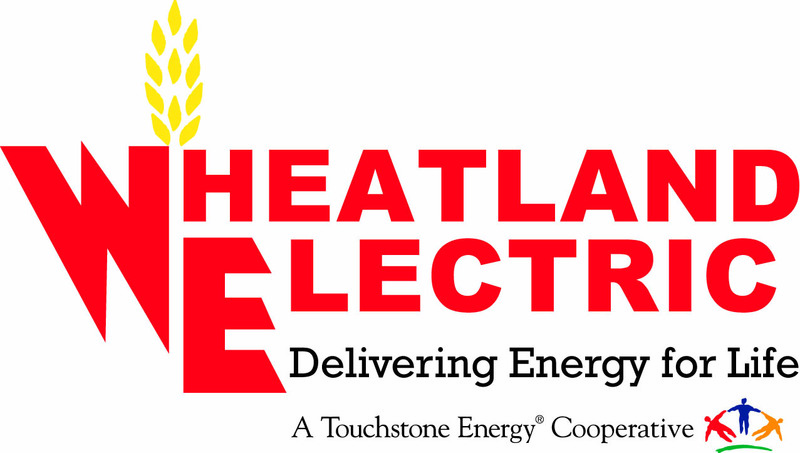 The program is also good for local businesses, as those that participate should see increased traffic from Wheatland Electric’s members. 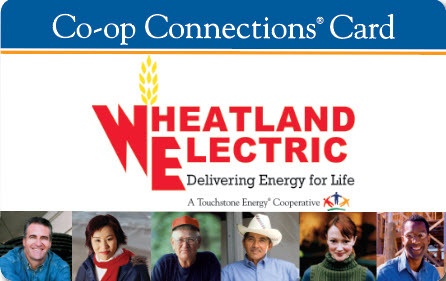 Businesses interested in participating in the program --at no cost-- should contact Wheatland at connectionscard@weci.net or by phone at 800-762-0436.